illness | Troy C. Wagstaff aka CallahanWriter Blog: Topics of interest include Western Historical (1865-1899) Topics. Additionally inspirational Christian and Fibromyalgia interests. Wouldn’t It Be Nice To Plan On Being Sick? I think you all can relate . . . You’re in bed or on your couch curled up under a warm blanket and every muscle in your body hurts. You’ve got the flu. Hot and cold sweets, a fever that comes and goes. You’re dizzy and you’re so weak you can hardly lift your head off the pillow. The noise from the TV drives you crazy. You toss and turn even though it hurts because you can’t get comfortable. You know that in a few days you will be better but until then you feel like you may die. The worst thing about this situation is that when you woke up that morning you drank your orange juice and you were anxious to get to work. You had your week planned out and you were feeling great. A few hours later you were hit in the head with a 2″x4″ and you were deathly ill with the flu. Your plans for the week are out the window. Now you are laying in misery wishing you were dead. I am willing to bet the farm that most of you who have read this have had something like this happens more than once in your life. I am sorry for you and that hideous experience you’ve been through. I know what that is like and my Fribo friends out theirs know what that’s like. Fibro fighters have this sort of thing happen to them all the time. In several different ways. Unless you have had Fibromyalgia, it’s hard to fully understand the aches, pains and malaise of fibro. Some say it’s like having the flu throughout your body, day in and day out. Other would say it’s like having arthritis in your muscles. Some say it’s like having a migraine throughout your body. Pain aside, it is the unpredictability that is another hard thing we have to contend with. You wake up eating a good breakfast, you leave for work feeling on top of the world and within a few hours you’re laying sick in bed with the flu. Just like the scenario of feeling good in the morning and then by the time the evening news rolls around you’re fully engulfed in your flu bug. This is one of the predictable things about Fibromyalgia. It is unpredictably good and being predictable. We can wake up one morning feeling like we go on a nice long walk, ten or twenty minutes, and then before we actually get our walking shoes on we get a migraine or a flare up that feels like a heart attack or a broke hip. It is often less dramatic. We can cycle through feeling well (well is a relative term) and then an over whelming malaise and back to feeling good, three or four times a day. Does this sound hard to believe? It’s true. I have had Fibromyalgia for thirty-one years and I am telling it to you straight. No exaggerations. Fibromyalgia is not the least bit predictable. One minute is good the next minute is bad. What inspired me to write this piece on the unpredictability of Fibromyalgia, is that two days ago, on Sunday I was walking down the hall, I turned a little putting my back against the wall so my wife could pass. Just as my back rested on the wall I got shot suddenly with a bout of dizziness and weakness. I just stood there in shock. Apparently I looked awful because my wife asked what was wrong. I was shocked at how suddenly my health had turned on me again. No warning. I stood there for several minutes and then felt barely good enough to get back to my recliner. Less than an hour I was feeling as fine as Fibro allows. What I m writing sounds like fiction but it is not fiction. 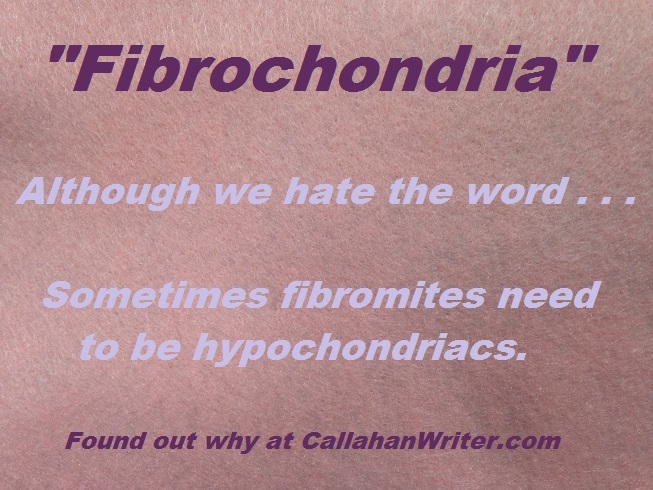 It’s a weird and frustrating fact of life with fibro. If you don’t believe me ask someone you know with Fibro. There is one more thing about this disgusting unpredictable disease. You are a poisoner to your own body. You are getting ready for an evening with friends. It’s been a good day. Then just as you are ready to go out you suddenly feel lousy. Your muscle and joints ache all over. You have to call and cancel plans for the third straight time. Many people with Fibromyalgia find that after several years with this awful illness their pool of friends is much smaller, if not dried up. 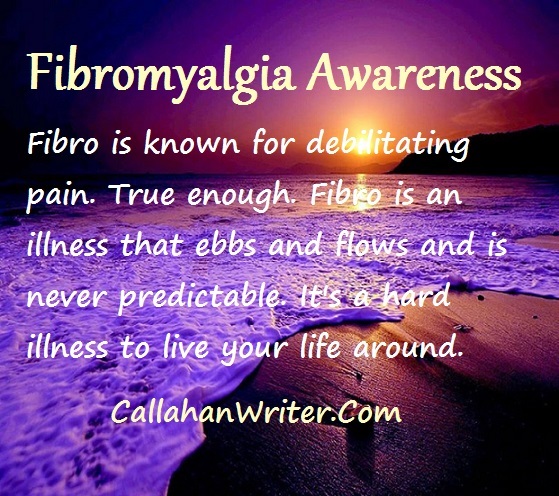 Fibro is an illness of contradictions, unpredictability, pains and it is very real with no end in sight.